We love to hear the words “unexplained infertility” here in our office. Though they strike terror in the hearts of the individuals who have received this diagnosis, “unexplained infertility” actually means there is no physiological reason for a woman not to become pregnant. Although women often feel helpless upon learning of this “condition” it is actually great news. In the absence of a pathological impediment, the removal of all or part of the reproductive organs, for example, most women can be helped to achieve fertility by exploring prior programming or emotional blocks. Negative feelings left unexpressed and/or unresolved hold considerable energy, which can block conception. Unexpressed emotions such as the anguish, guilt or profound shame often felt after an abortion can create extreme emotional conflict, which affects every cell of the body and can cause or compound reproductive problems. Negative self-talk (self-punishment, real or perceived judgment of God or compounded chastising of others) has a direct causative effect on the endocrine (hormonal) system. This is achieved by the direct stimulation of the amygdala, and its interrelationship with the hypothalamus, and parts of the brain involved with emotions. The neurochemical barrage that is associated with the “fight or flight” response in all human bodies, and which can be triggered by a threat to self-esteem or dignity, translates in the body as contraction of the muscles, an acceleration of the cardiovascular system, and the release of “emergency” hormones throughout the body. The body is on alarm, energy is directed toward the areas needed for actual “fight” or “flight” such as the arms and legs, and away from areas the brain considers less important. Unfortunately, the reproductive system is the most expendable. Once a chronic imbalance of the autonomic nervous system is created, only the regular and consistent practice of relaxation will facilitate the restoration of the parasympathetic nervous system. Hypnotherapy provides an effective means of establishing that restoration and enables women to establish the level of safety essential for reproduction to occur. Recently the media has become saturated with stories proclaiming the rise of “infertility” and our increasing “need” for medical intervention. It is now an unfortunate but common belief that it’s just not easy to have a baby. Women may become so preoccupied with becoming pregnant that they prematurely rush in for medical testing. The stress brought on by this invasive protocol alone is enough to impede the natural process. And at present time women aged 35 and up are immediately considered “high-risk.” Hearing these words is often enough to cause women devastating emotional upset and seriously increase their already soaring stress levels. And stressor hormones, as we have established, do not contribute to a pregnancy conducive environment. 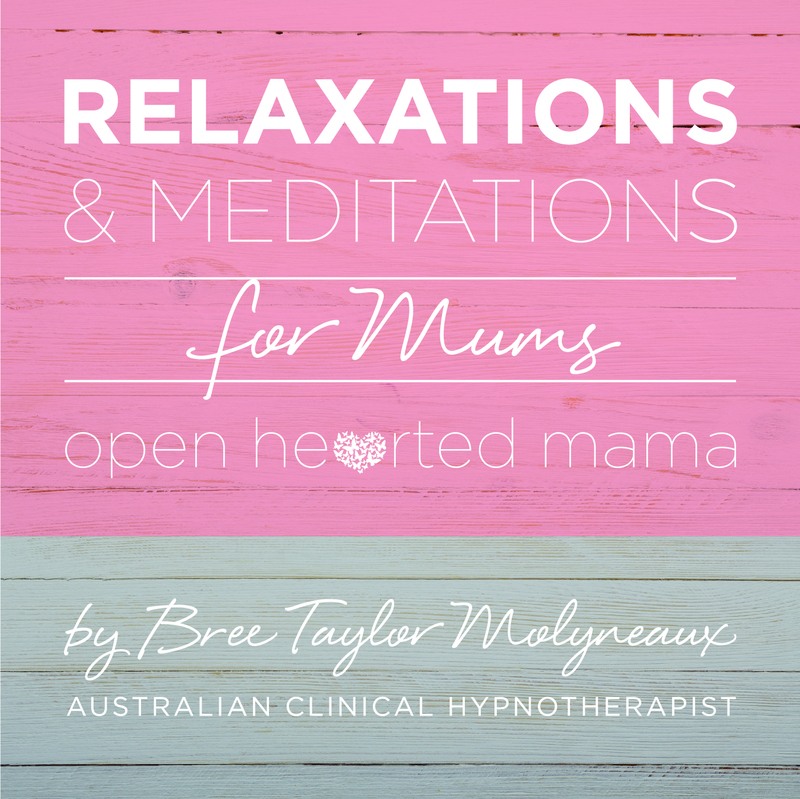 In an article by Suzy Greaves entitled “Can Hypnosis Help to Make You Pregnant?” Dr. Elizabeth Muir, a clinical psychologist working with hypnotherapy for infertility explains that hypnosis affects the hypothalamus the neural center at the base of the brain linked to the pituitary gland and controls the flow of hormones in the body. The hypothalamus is sensitive to stress and acts as a bridge between the emotional and physical, turning emotional messages into physical responses that affect hormone levels. Muir believes that the psychological issues surrounding pregnancy are not sufficiently well addressed for many women with fertility problems. Studies conducted by Alice Domar, PhD, director of the Beth Israel Deaconess Behavioral Medicine Program for Infertility in Boston support Muir’s theory that unresolved issues about having a baby can be removed with counselling and mind/body techniques such as hypnotherapy. In the first study published in 1999 in the Journal of the American Medical Women’s Association 42% of 132 infertile women in the program conceived within six months of completing it. In the second study, published in 2000 in the journal Fertility and Sterility, 55% of the previously infertile women who met regularly in a mind/body program conceived, compared with 20% of the control group who used no mind/body techniques and who did not attend meetings. This philosophy is taught to persons living with cancer as they strive toward health. The body has a natural tendency toward health, and embracing an optimistic outlook supports this rebalancing. Hypnotism is the method of teaching this principle to the mind. Stress and a lack of confidence tend to be the top culprits that must be addressed with hypnosis for “unexplained infertility.” Many couples have lost faith in the natural process of conception and maintain too strong a conviction in the need for medical assistance. And with more and more women in high stress jobs it’s really no wonder that conception doesn’t always occur immediately (disastrous in our want-it-right-now culture). Hormonal problems also sometimes contribute to conception issues. Restoration of hormonal balance and eventual pregnancy may occur through the utilisation of hypnosis techniques and implementation of positive lifestyle changes such as diet and exercise. Hypnosis is well recognised for its effectiveness in smoking cessation, weight control, stress release, and general habit changing. Interestingly, these same issues pose the biggest threats to fertility. Hypnotherapy reduces stress and increases confidence, instilling a sense of control in the client, which in turn enables her to maximise chances of conceiving naturally and/or increase the success of medical assistance.